Vegan Banana Nut Muffins Vegans Eat What? 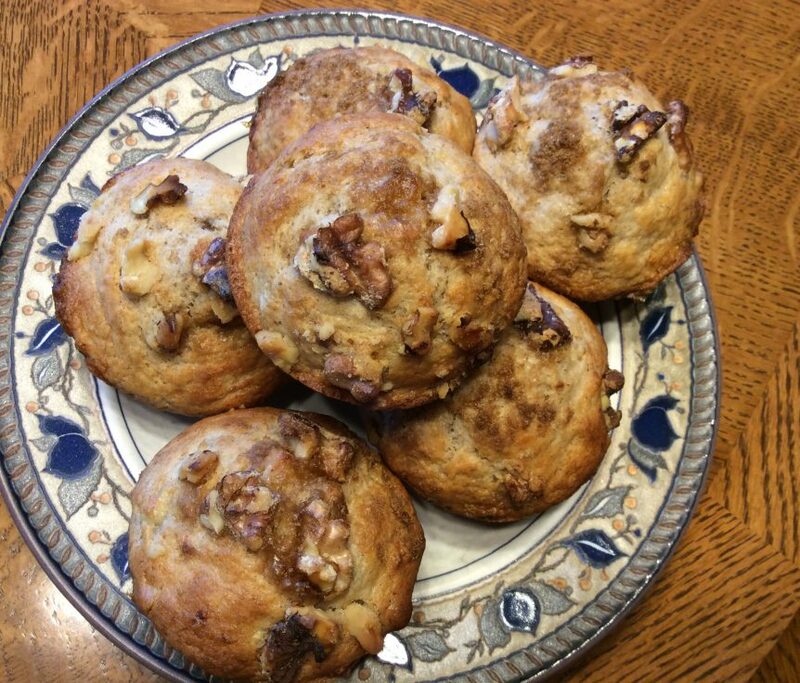 These banana nut muffins are easy to prepare and absolutely delicious! Thanks Deb for sharing your delicious muffin recipe!